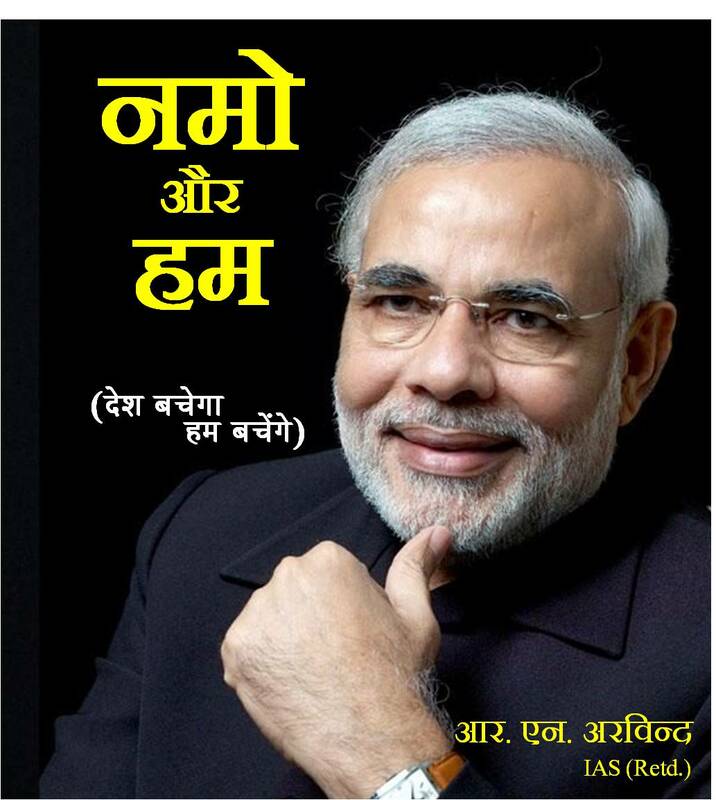 A book on how change is needed in India and how the then Gujarat CM Narendra Modi could bring that much-needed change in India. इस पुस्तक का उद्देश्य मोदीजी की महानता से आम नागरिक को अवगत करवाना है और आम नागरिक को खुद की जिम्मेवारियों के बाबत अवगत कराना है. जहां हम मोदीजी से बहुत सी उम्मीदें पाल रहें हैं तो हमें भी तो हमारी जिम्मेवारियां याद रहनी चाहियें. 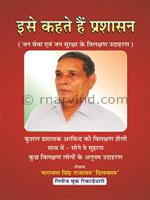 A biography written by Guienness Book of World Record holder Shri narayan Singh Rajawat 'Dilchasp.' 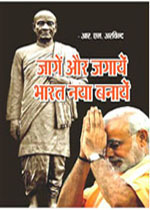 The book contains excerpts from the administrative and other reforms introduced by Shri RN Arvind. A worth buy for those in service or pursing govt job. Born and brought up in a small village of Jhunjhunu district Shri RN Arvind did his masters degree in English literature. He topped RAS examination in the year 1972. He worked in the capacity of SDM and Additional Collector in many districts and was then promoted to IAS and worked as Head of Department in many departments. He worked as collector in Churu, Barmer, Chittorgarh, Nagaur and Hanumangarh. क्या प्राकृतिक न्याय के सिद्धांत पर नया एससी-एसटी एक्ट खरा उतरता है ? Suggestion for bullet proof jackets for policemen.